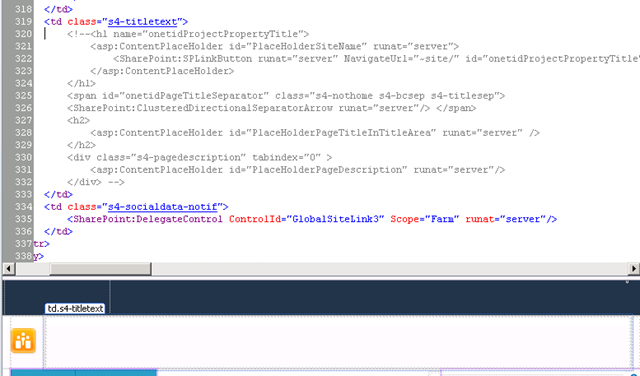 I was customizing SharePoint 2010 master page to hide PlaceHolderPageTitleInTitleArea and onetidProjectPropertyTitle by hiding the code. Your post helps me à lot! thank you!! I can’t find those tags anywhere on my master page when I peruse through my code….also I don’t see a corev4.css anywhere in the master page choices…..
Hey Aryan,..I appreciate the help and for your time in such a quick response….unfortunately for me, in all of my hasty customizations,..I must have deleted the tags that need to be there….there is nothing there that even looks similar. If I check a page in after editing it,..it seems to hold. 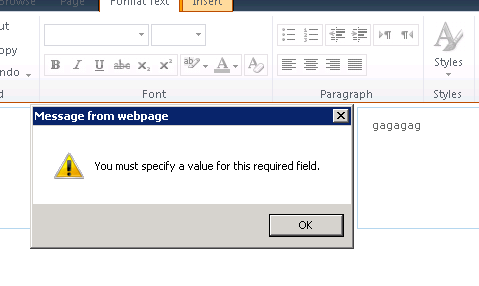 Wish there was a simple way to stop that error. Seems so ridiculous to have it in the first place! If you can send me a new Master file with that CSS embedded in there,..I can probably start from there. I’ll just import that master file and make it my new default master page…. I will send to to your Email.